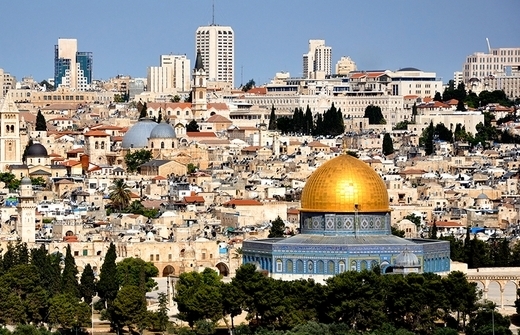 To attract Indian tourists, Israel has planned to ease the visa norms for India. Talking to the newspersons, Director General of Israel’s Ministry of Tourism, Amir Halevi said, India has become one of the top three countries in sending tourists to Israel following which huge investments have been started to implement in marketing the tourism potential. However, around 50,000 Indians are coming to Israel every year and the number can be easily doubled within a very short period of time. The Indian tourists generally spend more than the average tourist which also makes them an attractive target. The marketing budget has also been increased by ten times to USD 2.5 million compared to what it was two years ago, said Halevi. According to a spokesperson, the tourism ministry has submitted a request to ease the visa restrictions on Indian tour groups those who wish to visit the country. It is also hoped that the request will be granted in the near future reducing the time for the tourists to get visa. Efforts are also being made to introduce direct Air India (AI) flights between India and Israel later this year, said Halevi.